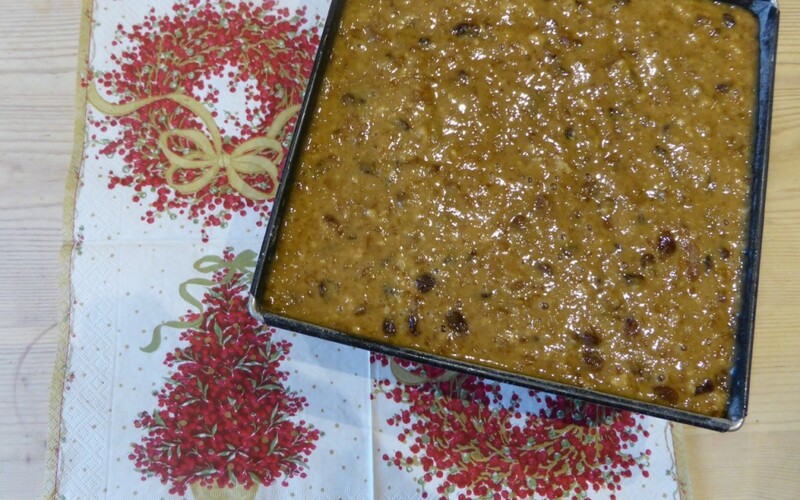 It’s hard to believe it’s time to make the Christmas Cake again! The cake is cooking in the oven as I write – I wish I could bottle the smell as I think it would sell well! 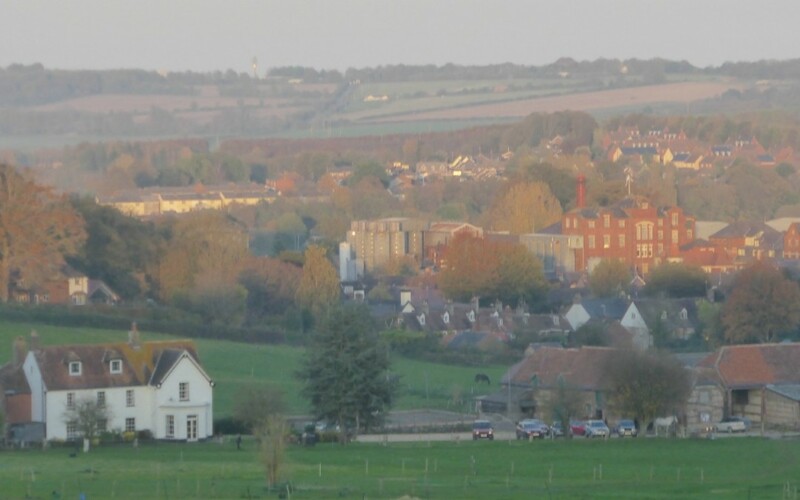 The autumn sun setting over the farmhouse with the Hall and Woodhouse Brewery and town of Blandford in the background. This past week we have had some wonderful weather and beautiful sunsets, and the autumn colours have been truly amazing.